Results of a single Advanced Facial Reflexology & Face Lift Massage treatment. 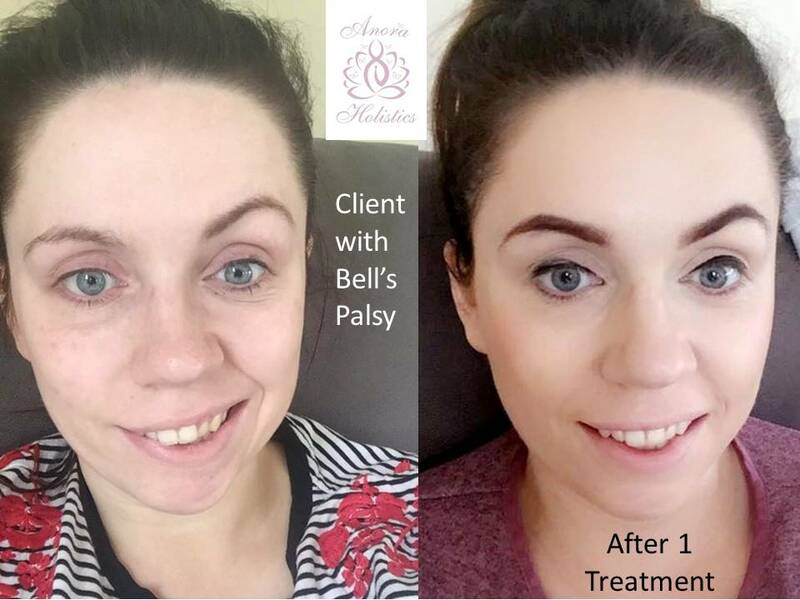 Images shared with very kind permission of our lovely client who developed Bell's Palsy whilst pregnant. The amazing Bergman Zone Method of Facial Reflexology is built on a combination of Native American techniques and Asian body maps that chart the reflex points on the face. 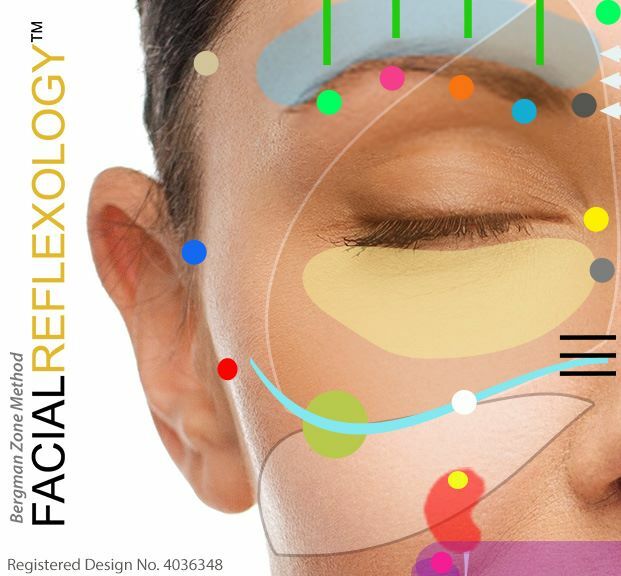 Facial reflexology works on the same basis as foot reflexology. The stimulation of points and zones on the surface of the face sends impulses through the bodys central nervous system and meridians (energy channels) to the major ograns and physical body, encouraging good blood circulation, lymphatic drainage and hormonal balance. An additional benefit of the treatment is that it stimulates the facial nerves, muscles and tissues, releasing tension, encouraging better skin and muscle tone, improving the complexion and helping to reduce wrinkles. 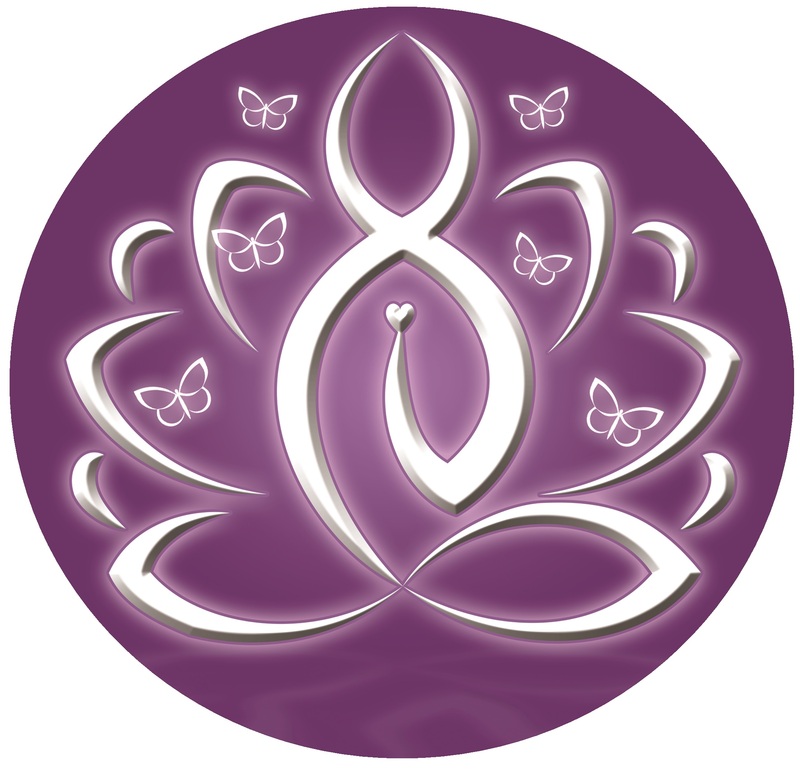 This is in addition to stimulating the bodys healing mechanisms and encouraging the body to eliminate toxins. Bergman Zone Method of Facial Reflexology, the FACIALREFLEXOLOGY image and some of the text on this page are the intellectual property of Ziggie Bergman.